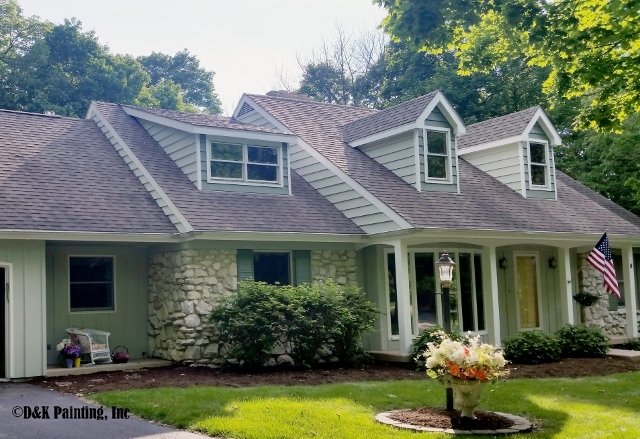 We just finished painting the exterior of this cedar home in Winfield. 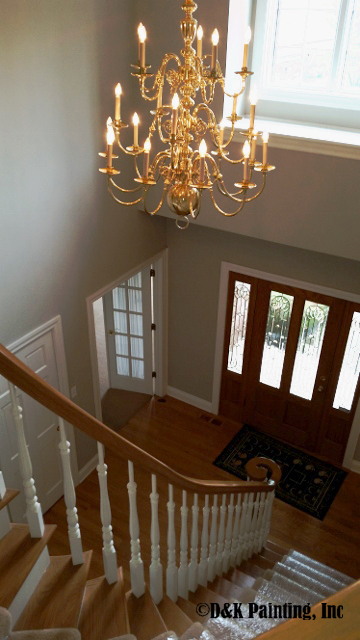 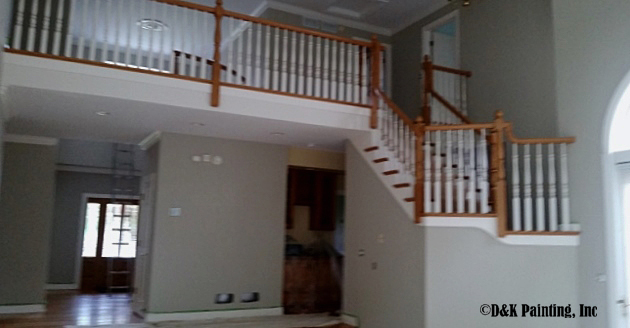 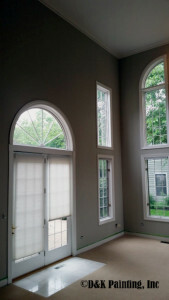 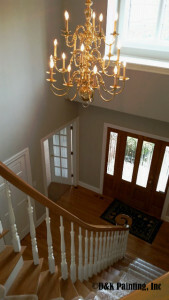 We painted the entire inside of this Winfield two story home in Revere Pewter color number HC-172 from Benjamin Moore Paints. 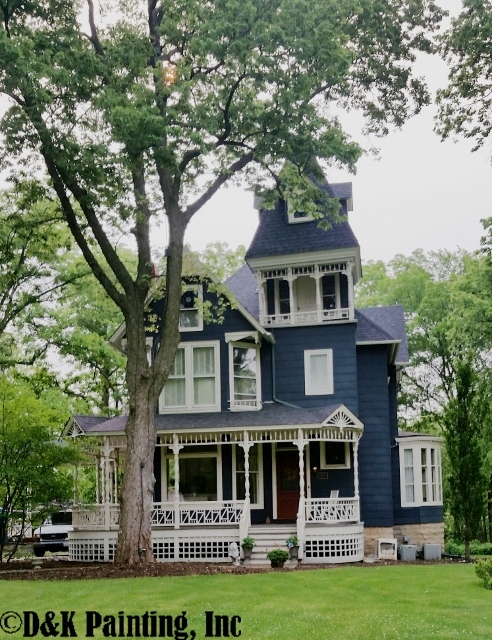 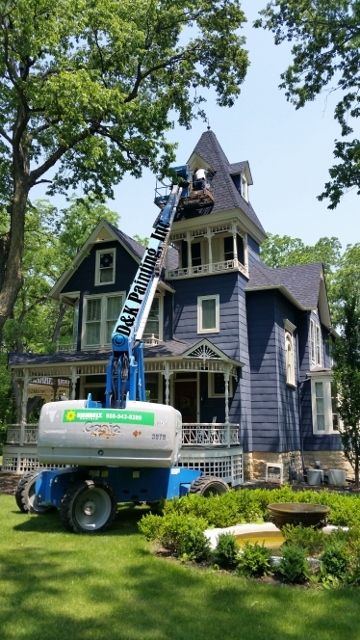 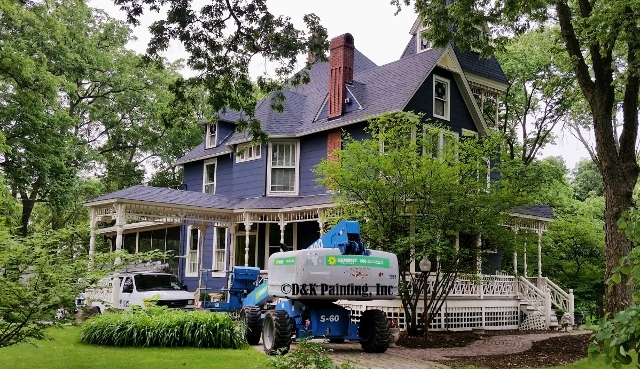 We painted and did exterior siding repair on this vintage historical home in Geneva. 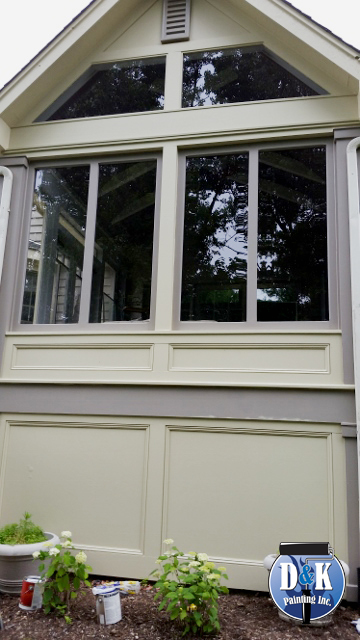 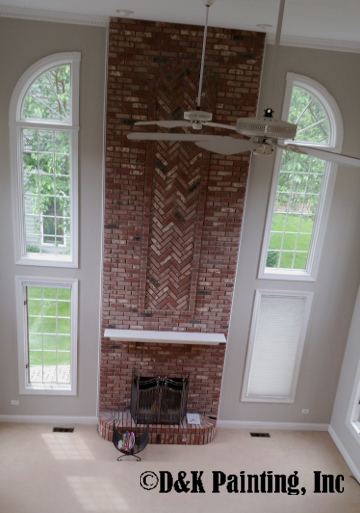 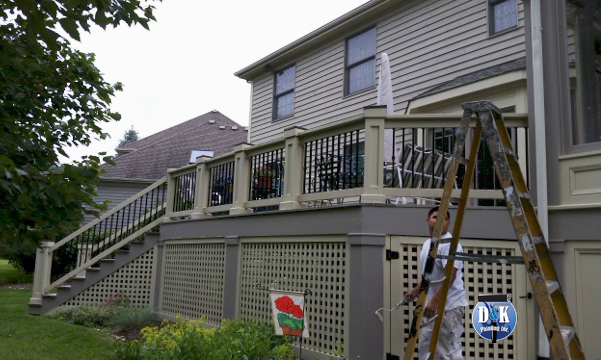 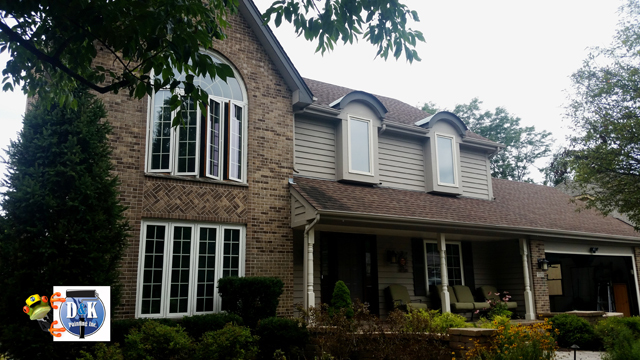 We painted the exterior trim of this Geneva home. 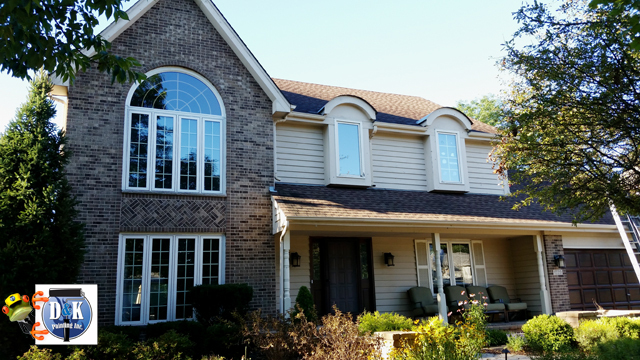 We just finished painting the exterior of this cedar and stone home in Sycamore.